In today’s business world where employees are working away from the office, sometimes there is a necessity to access QuickBooks Data for quick decision making. Also, in the QuickBooks data entry outsource field, there are more request for outsourcers to complete QuickBooks Entry and Reconciliations from other parts of the world. Whether it’s an employee or an outsourcer who needs to access the data, a way to do must be implemented. These are the most popular ways of remotely accessing a computer for QuickBooks purposes. There is much different software to remotely access a computer with its QuickBooks data files. However, there are two FREE versions which are most popular. TeamViewer provides a fast, free and simple way to connect two computers. 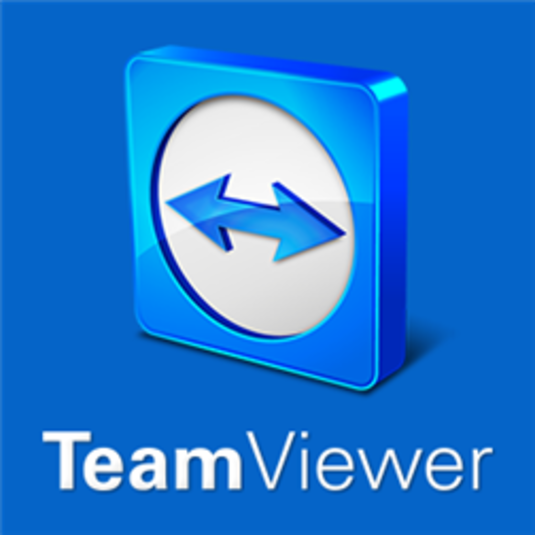 Out of all the remote access software that’s popular with QuickBooks users, TeamViewer is the simplest to install and use. Even though it’s totally free, the free version allows a maximum of four (4) hours per day of access. Moneyandbusiness has used TeamViewer for its own QuickBooks Remote Access by its Virtual Assistants and rarely has there been a need for more than four (4) hours per day. However, TeamViewer provides a Free chat program that’s accessible 24/7. The most recent versions are all compatible with and provide support for Android and iOS Mobile Phone connections as well as Tablets and iPads. Logmein is another favorite free Remote access software that’s used for QuickBooks data entry and reconciliations. There are many more options than TeamViewer, however, these are usually the paid versions with much more additional features and plans. The Free version allows 24 hrs access and comes with its Free chat program called Hamachi. Logmein is pushier in terms of marketing up the other features and the user will have to accept that’s the marketing is a part of the free program. Logmein and Teamviewer is suitable for desktop computers in an office that’s being accessed by one person at a time, and where there is a reliable supply of electrify and a high speed internet connection. If there are any drops in the internet speed, it’s entirely possible that both Teamviewer and Logmein can disconnect and lock the user out. In such cases, the computer has to be manually restarted and reconnected back to the internet. This is not entirely desirable especially if on a sales trip, holiday or out of the office and QuickBooks access is desperately needed. In such instances, a dedicated server can be rented and QuickBooks can be installed on it. That dedicated server is 24/7 accessible and if there is a problem, the remote desktop can be remotely restarted or, there is 24/7 support than can be contacted by phone or chat. At the same time, a Quickbooks dedicated server allows simultaneous connections to the QuickBooks database and therefore multiple licenses of QuickBooks can be activated and accessed. The choice of which remote connection to use will depend on a budget and access requirements.